Today the New Zealand Navy band visited our school. 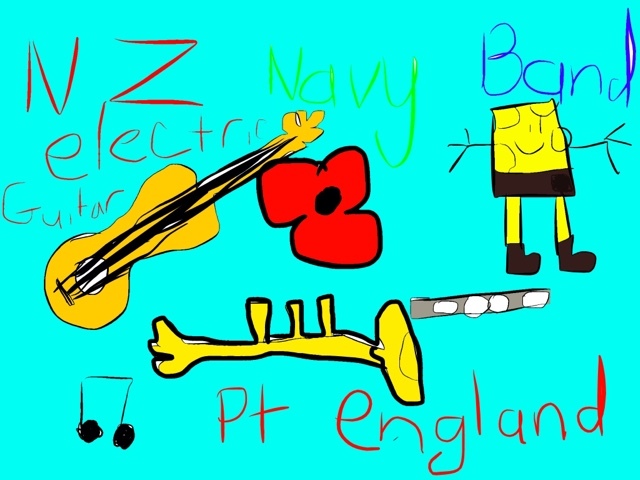 The band played Music and also spongebob. There were volunteers to be the conductor. My favourite part was when the Navy Band played Uptown funk and Katy Perry Roar. I really enjoyed listening to all the different instruments. It was the best day ever.